And the rose awaits the dawning sun. Beating down her naked body hard as the falling rain. Devastated by the hunger of man’s lust and greed! What was once own, now is subdued and slain. The devil’s true self, is it really where we’ve come down ? Those fangs of insult and betrayal drive through her heart as sorrows fresh. As she lies now in the death of night, the serene dews are long gone now. 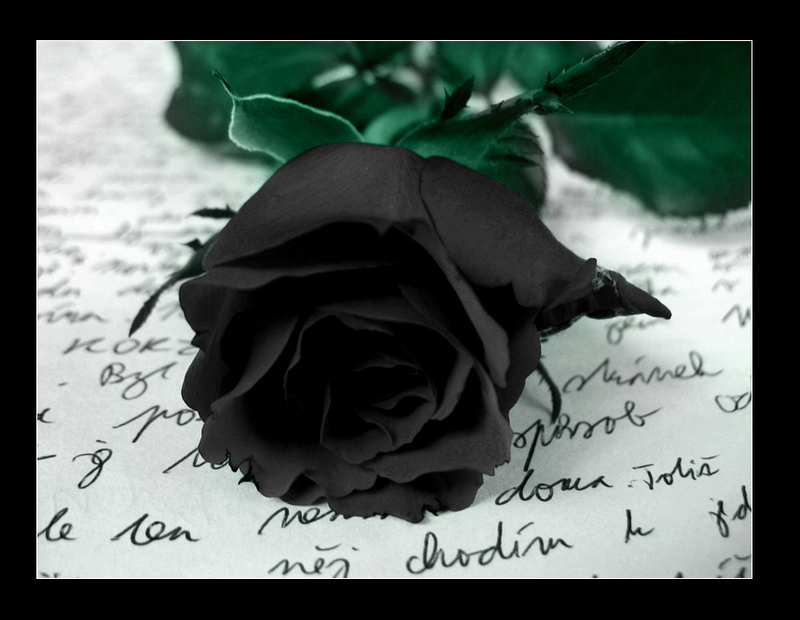 The hue of her life now lay in vain, it’s just a black rose now. But the pain within tearing her apart felt like a lie. As she cried for demise which felt so dear now ! My heart felt like stone, horrid heinous man’s nature. Just to realize consolation won’t be of any relief. The Black Rose now is gone.